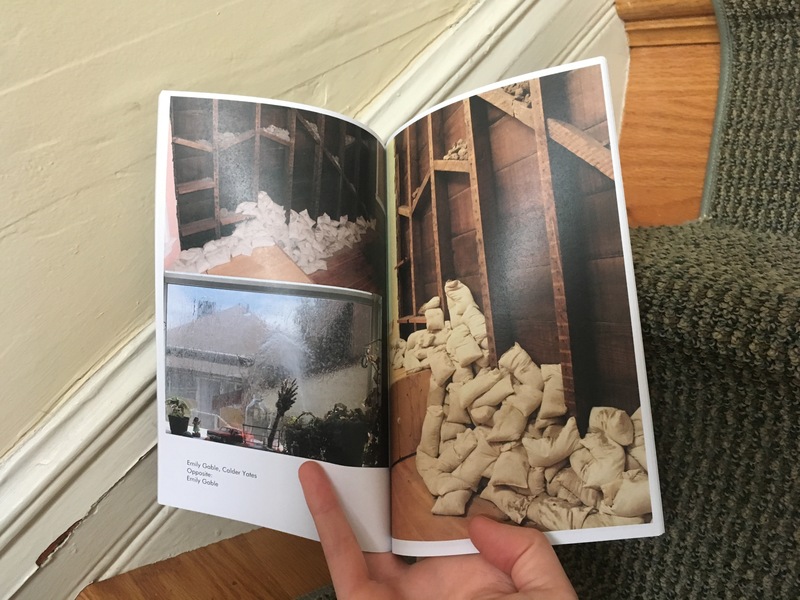 A catalog published by S.H.E.D. 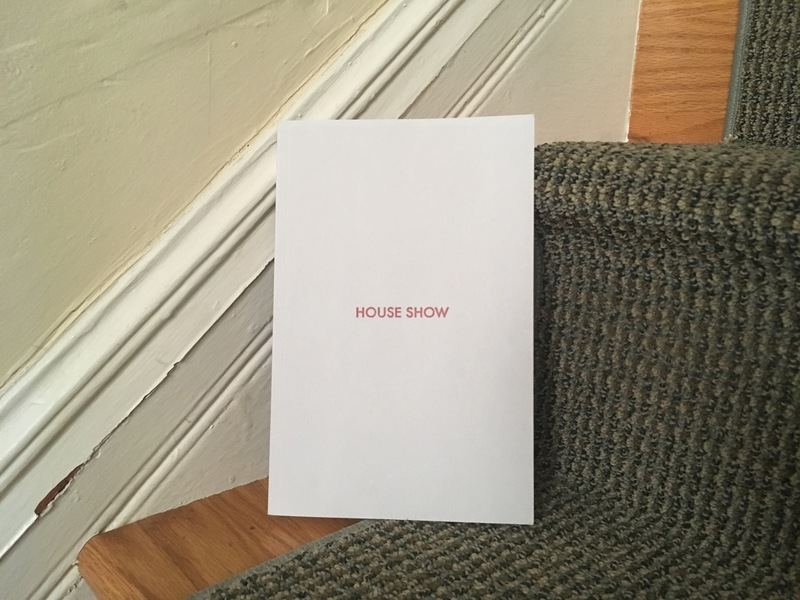 Projects in conjunction with their off-site exhibition House Show, featuring projects curated by Jason Benson, Joel Dean, Aaron Harbour, Sarah Hotchkiss, Jackie Im, Carey Lin, Emmy Moore, Steve Shada, Emma Spertus, Jonah Susskind and Zoe Taleporos. Printed by Colpa Press.